Tonight I posted the following statement on Facebook, which was also posted on my Twitter account through an auto-feed. Logan’s Warning on Salem Radio Network! A Message From an Ex-Muslim Living in the Boko Haram Islamic Killing Zone! Years I ago I befriended a man living in Nigeria who was very outspoken against Islam. Over the years we particapted in numerous online debates in attempt to expose the threat of Islam to non-Muslims. What I did not know about my friend until recently is that he is an ex-Muslim. An ex-Muslim living in Nigeria’s Boko Haram Islamic killing zone! Here is his message…. Boko Haram vs Logan’s Warning Debate Thread? 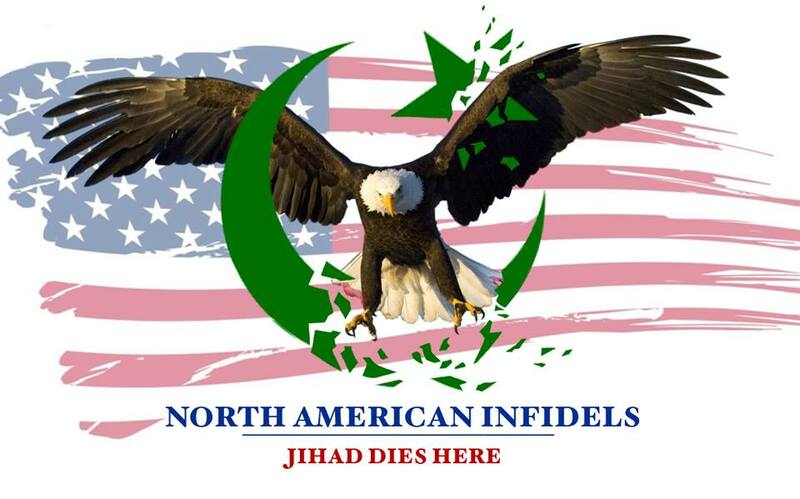 In the past we have seen that Islamic organizations like the Council on American Islamic Relations (CAIR), Hizbut Tahrir Indonesia, the Iranian Shia media conglomerate, AhlulBayt News Agency (ABNA), and NY’s Revolution Muslim, have been following Logan’s Warning. Besides them, members of NY Mosques such as Long Island’s Masjid Bellmore, the Birmingham Islamic Society, Brooklyn’s Masjid Nur Al-Islam, and Brooklyn’s Masjid At-Taqwa have also “graced us” with their presence. Them keeping an eye on us, means we are doing a good job in exposing the threat of Islam within America.